Braving freezing snow and wind, Wang Quanquan inspects a railway construction site in southwest China's Tibet Autonomous Region, and takes pictures of workers laying the tracks. By the end of 2018, roads had reached all counties in Tibet. In 2006, the Qinghai-Tibet Railway was put into operation. 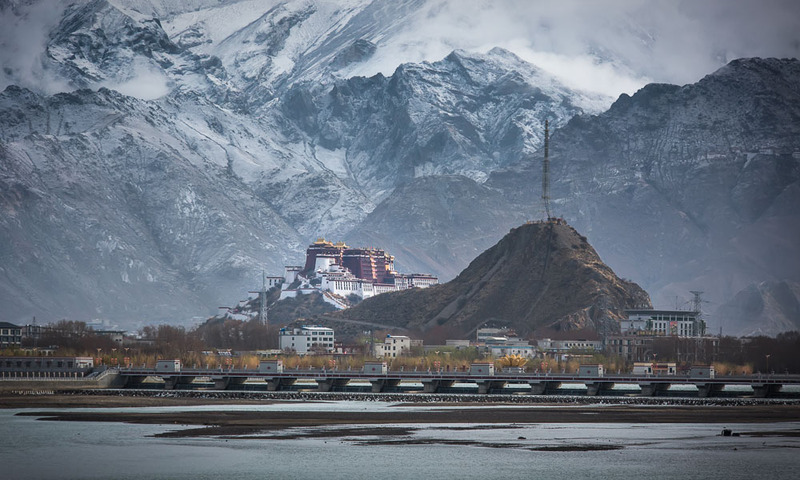 Eight years later, the railway connecting Lhasa, and Tibet's Xigaze, was completed. Tibet now has five airports, with 92 air routes already launched. 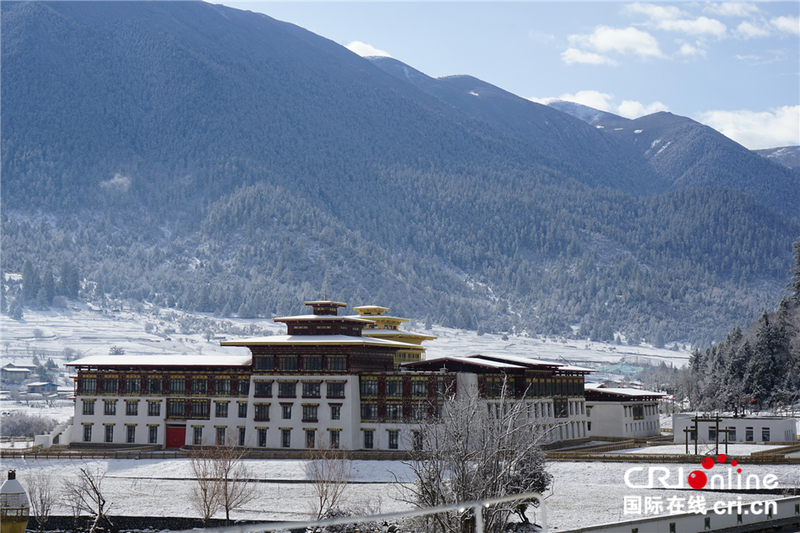 From 1980 to 2018, the central government allocated more than 1.2 trillion yuan (184 billion U.S. dollars) in subsidies to Tibet, accounting for 91 percent of Tibet's total expenditure. "It was challenging yet meaningful to me," Wang recalled. "The project was simply significant in itself." "I felt huge responsibility on my shoulders when doing my job, because I cared about the safety of my workers and the safety of the project," Wang said. "When the railway was completed, I cried like a baby." "After the railway is completed, my life will be complete," he said.